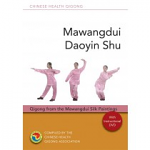 Authoritative books on complementary and alternative health, Tai Chi, Qigong and ancient wisdom traditions for health, wellbeing, and professional and personal development. 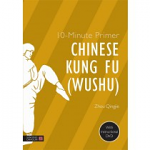 This primer is a concise, accessible introduction to Chinese wushu (kung fu), covering all the basics of Chinese martial arts. 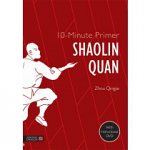 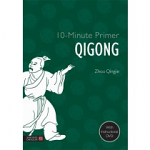 Learn the essentials about qigong with this comprehensive and easy-to-read introduction. 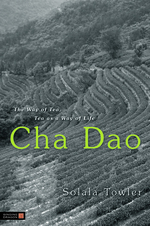 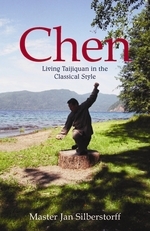 This innovative book makes the benefits of Tai Chi directly available to Westerners by communicating its essence in poetic, evocative, and humorous images that apply not only to movement practices of all kinds but to daily life. 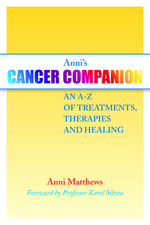 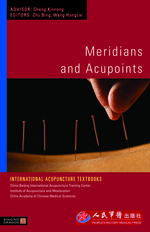 This introductory book answers questions most frequently asked by those new to acupuncture. 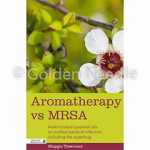 In this ground-breaking book, Maggie Tisserand explores the problem of serious infection, especially MRSA, and provides information on the natural products that have been scientifically proven to fight bacterial infection. 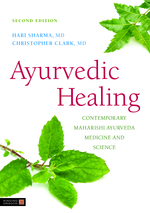 This book will provide complementary and alternative health practitioners with a solid base on which to build their understanding of Maharishi Ayurveda, and will also be of interest to mainstream health professionals wishing to learn more about the efficacy of this ancient healthcare system. 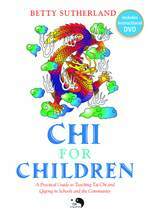 With baby shiatsu you can support your child's development. 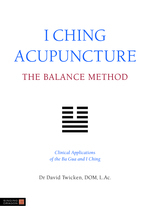 The gentle pressure-point massage meets the needs of tiny babies. 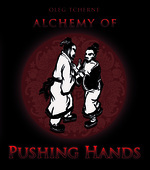 This book shows you the various shiatsu techniques step by step. 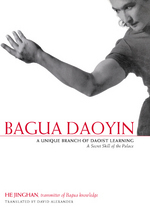 This fully illustrated introduction to Bagua Daoyin will be essential reading for Bagua, Xingyi and Taiji practitioners at all levels, dancers, and indeed anyone interested in improving their physical and mental wellbeing. 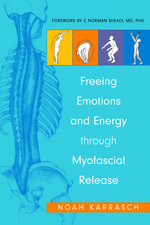 This detailed and comprehensive guide offer a fresh outlook for anyone who suffers from general fatigue, stress and conditions such as Chronic Fatigue Syndrome, Fibromyalgia, Sleep Disorders, Adjustment Disorder, Depression and Temporomandibular Joint Dysfunction as well as the professionals who work with them. 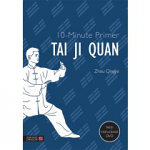 This accessible and comprehensive guide to Chen style Taijiquan is ideal for beginners and will also be useful to advanced practitioners wanting to deepen their practice. 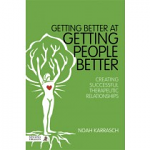 This exciting training program will be an indispensable resource for anyone looking for a fresh and engaging way to improve children's focus, health and happiness, and will be a welcome addition to any classroom, gym class or youth group. 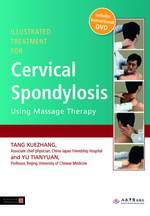 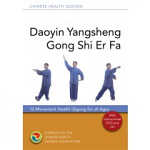 Based on the latest edition of the approved textbook on Medical Qigong used in Chinese universities, this authoritative paperback edition has been completely revised and edited to meet the needs of western practitioners. 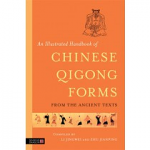 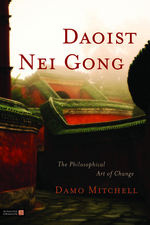 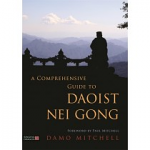 This unique book will be essential reading for advanced students and practitioners of Qigong and anyone interested in Daoism, or the ancient wisdom traditions of China. 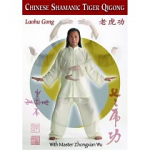 Chinese Shamanic Tiger Qigong is a uniquely potent practice designed to bolster our health and deepen our spiritual connection to universal energy. 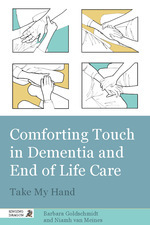 Gentle touch therapy is ideal for healthcare professionals and family members alike, and has been shown to have physical and emotional benefits for both the giver and the receiver. 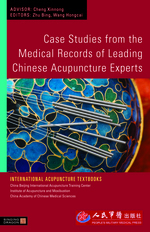 This is a comprehensive and authoritative textbook on the topic for practising acupuncturists and Chinese Medicine practitioners. 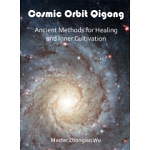 Master Wu provides detailed instruction and explanation of the esoteric Chinese Shamanic Cosmic Orbit Qigong in this DVD. 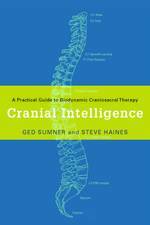 Based upon the syllabus of the College of Cranio-Sacral Therapy in London, UK, this is an unparalleled resource for practitioners of Cranio-Sacral Therapy and Cranial Osteopathy, and an essential reference for students. 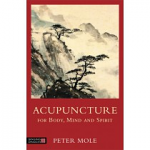 Drawing on the work of herbalist Nicholas Culpeper, this updated introduction celebrates the holistic medical traditions of the West. 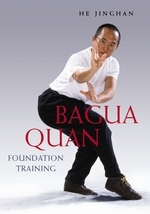 Understanding Qi, what it is, how it is used, and how we can cultivate it, is of vital importance to achieving balance in life through Internal Arts practices. 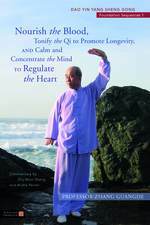 Exploring of the nature of Qi and how to cultivate it, this book will enlighten advanced Internal Arts practitioners and beginners alike. 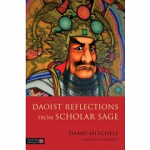 Offering a historical perspective as well as modern insights, this book will be essential reading for novice as well as experienced practitioners. 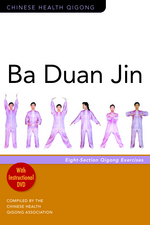 With step-by-step instructions and an accompanying DVD, the 8 movements in this book have been designed to increase physical strength and flexibility, and provide preventative and curative effects for muscle and joint pain. 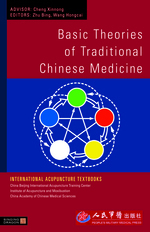 This will be an indispensable text for all students and practitioners of aromatherapy and related disciplines, as well as anyone interested in the use of essential oils for health and well-being. 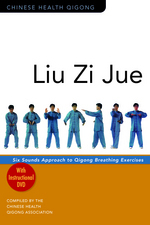 Suitable for young and old, this is the perfect introduction to classic Qigong. 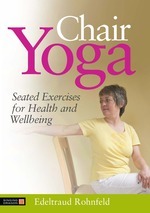 The meditations and exercises will be particularly healing for those recovering from illness. 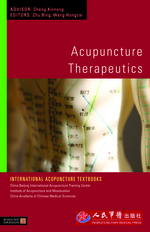 This illustrated guide to facial enhancement acupuncture, based on Five Elements theory, shows the acupuncture points, techniques and equipment used to targets points and muscles of the face to improve skin elasticity and appearance. 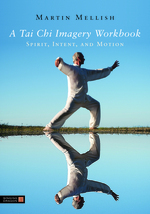 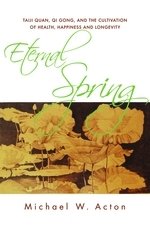 This DVD includes detailed instruction of the form, a description of each movement from a NeiGong (internal alchemy) perspective, as well as demonstration of the entire form. 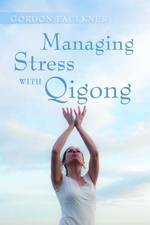 This book will be a great resource for teachers and teaching assistants in mainstream and special needs schools, childrens yoga instructors, as well as parents looking for an engaging story to teach their children about coping with difficult emotions and stressful situations. 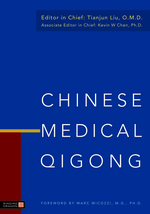 A comprehensive introduction to the fundamentals of Chinese Fingernail Image Diagnosis (FID). 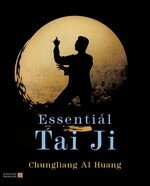 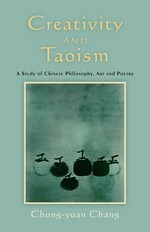 Essential reading for serious students of Chinese practical arts, including medicine, martial arts and FengShui. 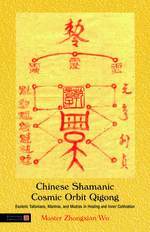 This set of study cards beautifully presents the key characteristics of each of the 22 GanZhi symbols, making it a unique learning tool and reference guide. 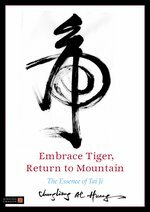 I Send a Voice is the gripping, first person account of what happens inside a Native American Sweat Lodge. 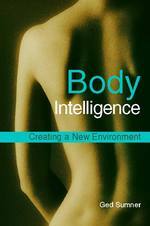 Evelyn Eaton writes of her resolve to become worthy of participating in a Sweat Lodge healing ritual. 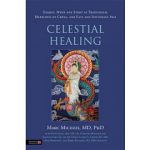 She undergoes tests and ordeals inside and outside of the Lodge following the spiritual path to learn the shamanic secrets, and eventually daring to ask for a healing Pipe of her own. 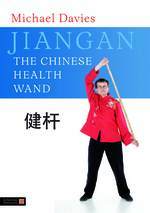 This book will be essential reading for any Chinese Medicine practitioner looking to treat migraine. 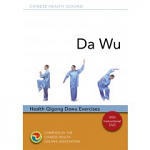 This book will be a valuable resource for teachers and students of Tai Chi and Qigong, as well as anyone looking for a simple and effective way to improve health and fitness using Eastern health arts. 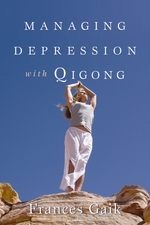 This book will be an excellent resource for teachers and teaching assistants in both mainstream and special needs schools, yoga instructors, and parents looking for a fun and engaging story to teach children aged 411 about coping with difficult emotions. 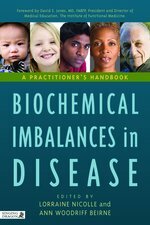 This imaginative book offers aromatherapy students and practitioners, as well as anyone interested in developing their olfactory palate, a unique and enjoyable way of acquiring and developing essential skills, such as olfactory vocabulary, awareness and discrimination. 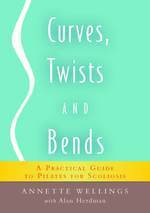 This book offers people with both ordinary and extraordinary body challenges new ideas for how they can make changes in the way their bodies work for them. 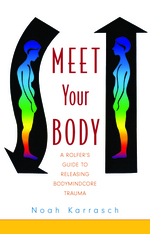 A practical guide to releasing bodymindcore trauma, Meet Your Body challenges us all to get in touch with and listen to our bodies to improve our health and overall happiness. 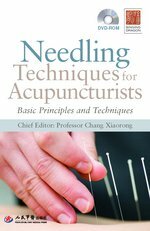 This practical guide will be an invaluable learning and reference aid to all students and practitioners of acupuncture. 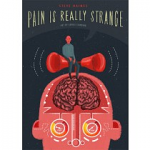 This engaging, funny, and highly original research-based graphic book explains the nature of pain and how you can effectively relieve pain by changing your mind's habits. 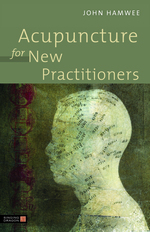 Based on many years as a five element practitioner, Nora Franglen explores the way in which the practice of acupuncture enlarges the experience and understanding of the practitioner. 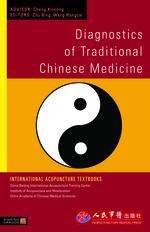 The first text on bloodletting therapy for Western practitioners of Chinese medicine.